Australian Independent College of the Arts, Collarts is thrilled to finally cut the ribbon on its brand new campus in Collingwood. 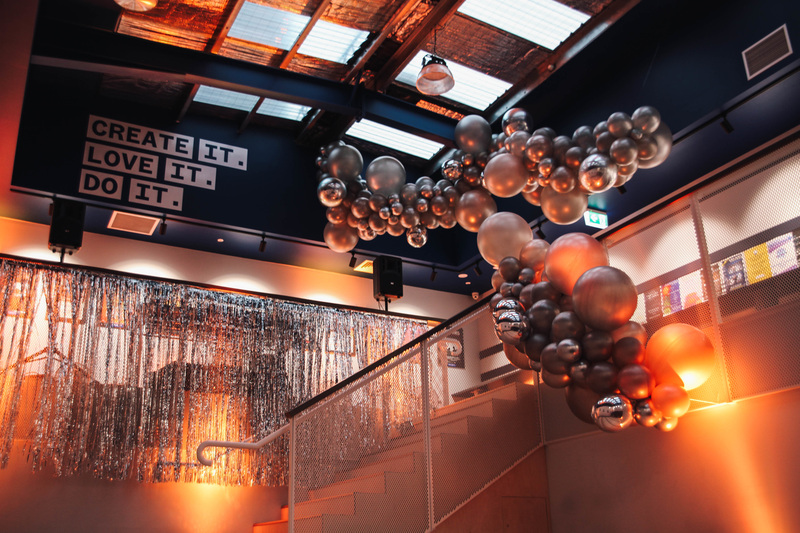 Last night, crowds of teachers, creative industry professionals, alumni and emerging students alike gathered for the official launch of the state-of-the-art Wellington St campus. 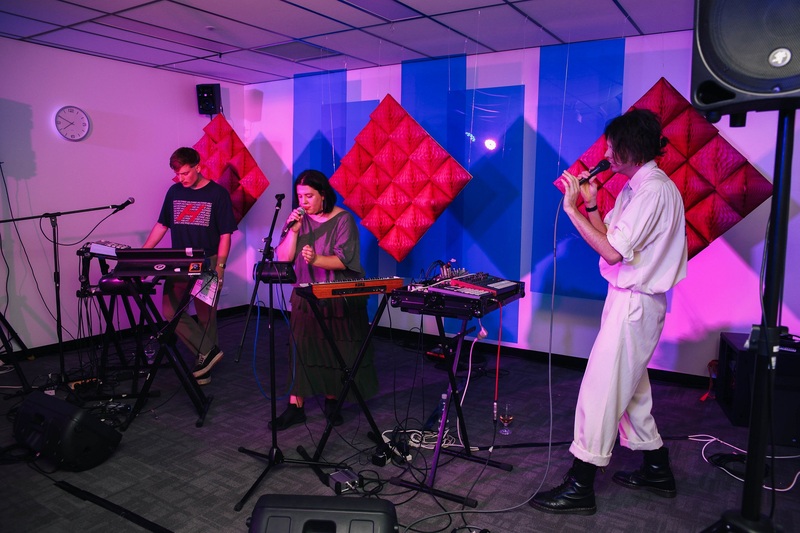 Complete with live performances from Collarts students Toyah Hoetzel and Mo•Louie, as well as a DJ set from PBS radio presenter MzRizk, the joyous occasion marked the end of the creative institution’s $5.2million expansion and the beginning of a new chapter. Since the announcement of the prospective campus back in May this year, Collarts have been busy relocating courses previously run out of the Brady Street campus in South Melbourne, into their new home in Collingwood. Twice the size of its predecessor, and the largest of its four Melbourne locations, the Wellington Street campus is a refurbished old warehouse, walking distance from its brother and sister campuses on Cromwell and Brunswick St. Designed by Gemma Daskalou of Merit Interiors, it boasts state-of-the-art facilities including all-new studios, a critical listening room, three computer labs, more student break out areas, more classrooms, individual tech rooms, a large 110 seat auditorium and a professional theatrette for lectures and film screenings. Offering bachelor, diploma and double degree courses in multiple creative streams including Music, Entertainment, Creative Content, and Design, Collarts provides high-quality professional education for over 550 students a year and growing. Acquiring the Mercer School of Interior Design last year and expanding its courses to include Content Creation, Music Production,Fashion Marketing, Interior Design and most recently Animation & VFX, the relatively young independent tertiary college has grown exponentially in the past 12 months. Rounding out another massive year, the architecturally designed warehouse campus is sure to continue to expand Collarts’ rapidly evolving disciplines on offer. Celebrating difference, diversity, eccentricity and quirkiness and providing integrated, socially inclusive education that caters for a diversity of voices, collaboration, reciprocity and learning,Collarts is a proud independent tertiary education college full of passion, individuality and opportunity. Come to see what all the fuss is about at the official Collarts Open Day 2019 onSaturday 19 January. Collarts – Create it. Love it. Do it.